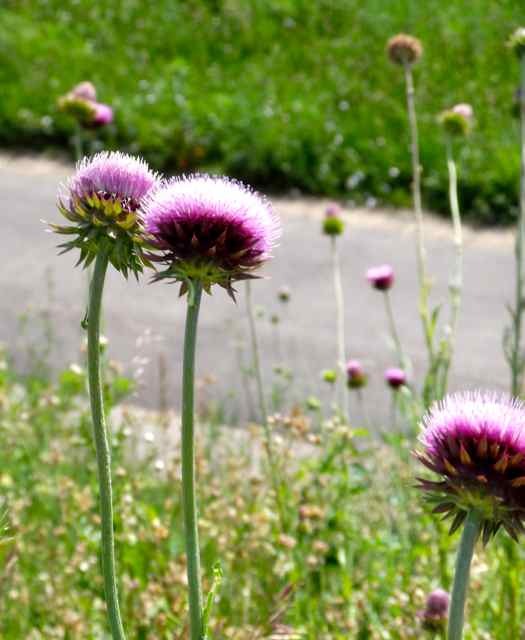 When you are on the west bank of the Miami River on the Edwin C. Moses Boulevard and just south of Salem Avenue you will find the Sunrise Metro Park. 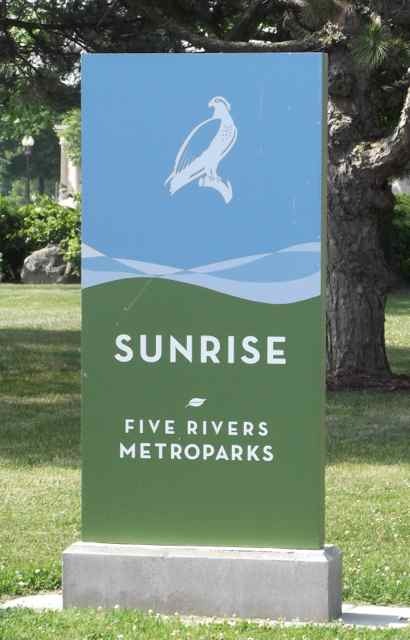 Sunrise MetroPark is a tiny urban oasis conveniently located on a high bank above the Great Miami River. Its walkways are filled with stunning views of the city’s skyline that change with the light of day. Steps lead down to the river for a closer look. You will see many benches on the bank. 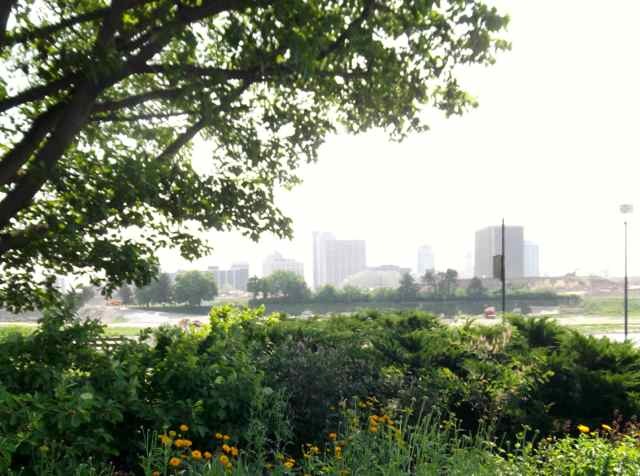 You can sit there and see downtown Dayton, the Miami River, ….and on Interstate 75 lots of cars and trucks buzzing along! 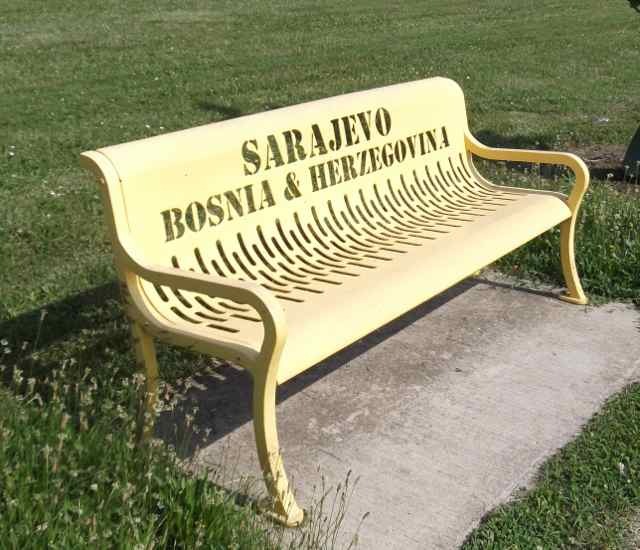 The names on the benches are foreign cities where Dayton and that city have had a common experience together. 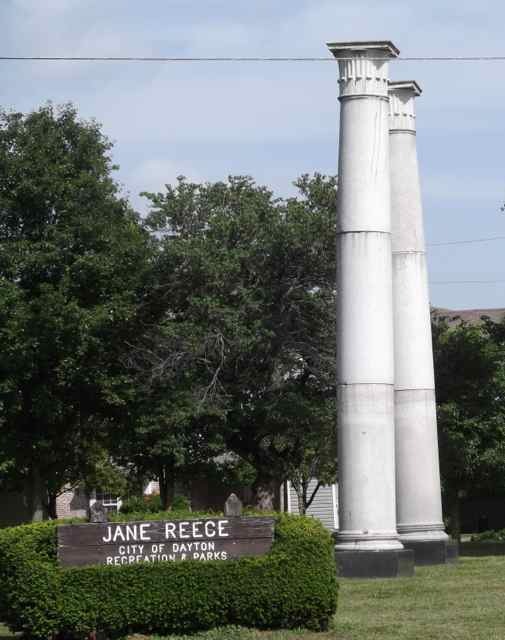 At the northern edge, across the street, is a small memorable park with two columns called Jane Reece Park. She was a highly acclaimed American pictorial photographer of the early 20th century. She lived most of her life in Dayton and was active in the local, national and international photography scenes. During her 40-year career she exhibited in more than 100 photography salons and shows around the world, receiving many awards, prizes and honors. Reece is now recognized as one of Dayton&apos;s most beloved artists. 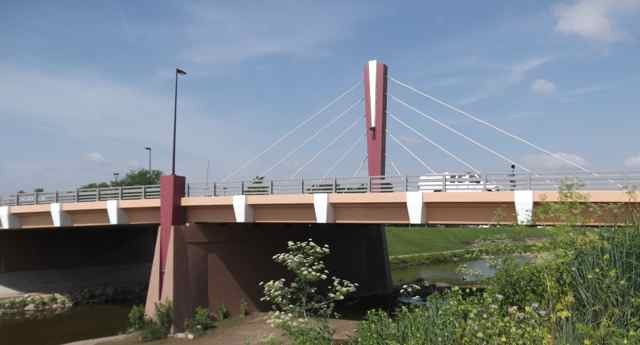 Located at the juncture of Wolf Creek and the Great Miami River in Dayton, this small park is an excellent place to watch a surprising parade of wildlife including waterfowl, night herons, gulls, and sometimes bald eagles and ospreys. 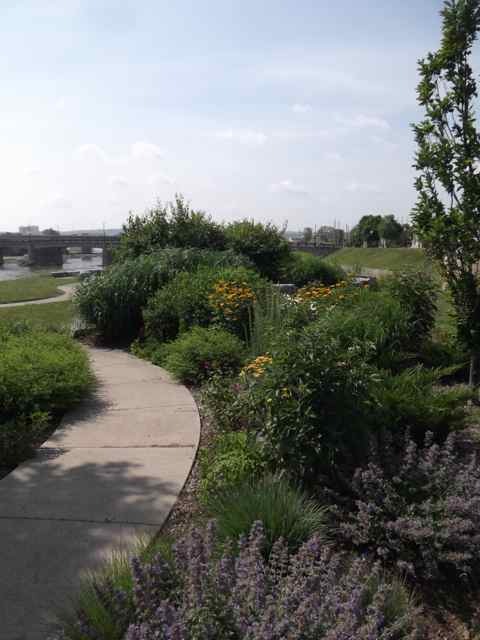 Prairie plantings and wildflowers draw in wildlife from the adjacent river habitat, and make the park a serene spot for relaxing. Watch the Wolf Creek spill into the Great Miami up close from the paved river walkway at the foot of the stairs. Both the Great Miami River and Wolf Creek offers fishing opportunities at Sunrise MetroPark. Bass, bluegill, catfish, and carp can be caught in these waterways. An Ohio fishing license is required. On this short area you can see birds, flowers, wildlife and some people fishing. Please Note: The Dayton CVB has compensated me for my thoughts on Sunrise MetroPark.